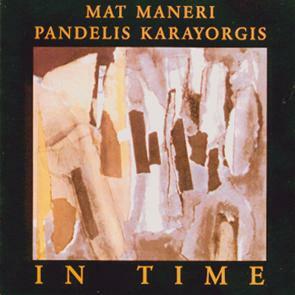 Young stars Pandelis Karayorgis (piano) and Mat Maneri (el. violin) present a collection of improvisations as refined and straightforward as a series of composed works. Strong urgency of their music is set against relentless restrain, which lends the music a definite pensive character. Duration 62'12.